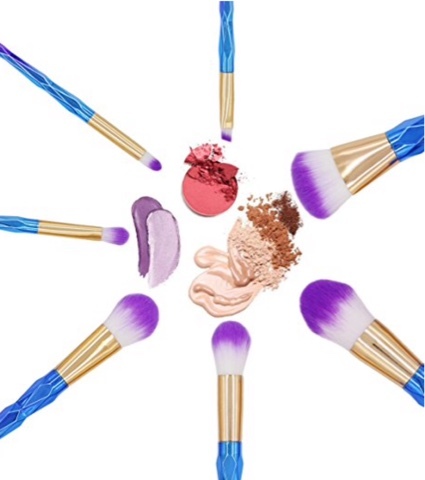 Our makeup brush set will show your natural beauty and leave a flawless finish. Wow! 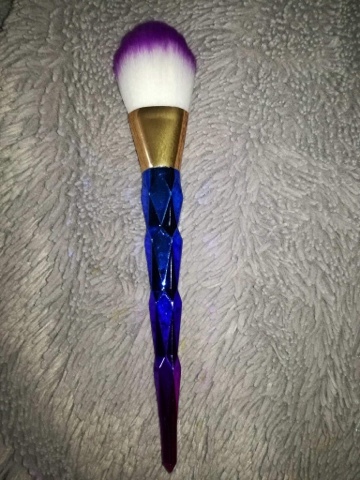 This set of make up brushes is gorgeous! Photos simply do not do them justice. You get seven brushes of various different sizes. They are suitable for eye shadow application, blusher application, blending, contouring and more. I got this set for my teenage daughter and the range of brushes suit her perfectly. 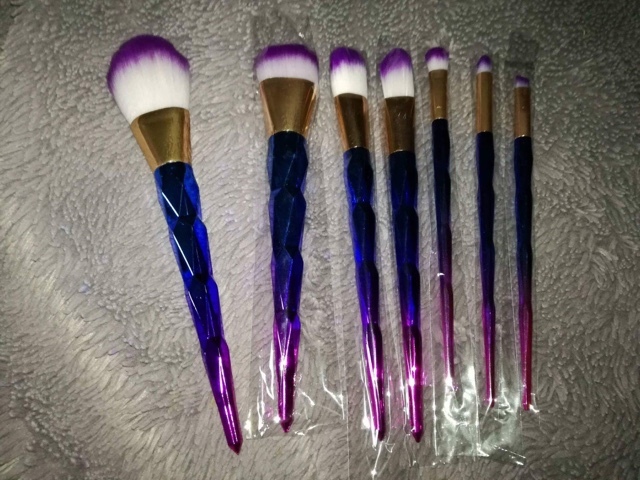 These brushes are great quality, they apply make up well and are very soft. They are gentle around delicate eye areas and don't irritate your skin. Importantly there are no loose hairs - it's so annoying when you end up with make up brush bristles everywhere! Appearance wise these brushes look great. They'd look amazing on your dressing table or dresser. I love the colours, both on the handles and on the tips of the bristles. The vibrant purple against the white of the bristles looks fabulous. 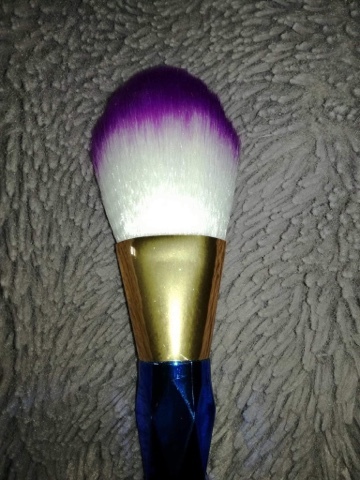 The handles are easy and comfortable to hold which makes these brushes a pleasure to use. My daughter tells me that these brushes are well cool - I think that means she likes them! They are perfect to treat yourself with, but they also make an ideal gift for someone else. We've given these brushes five stars.